it's about being stronger, happier, and healthier! At MoveStrong Chiropractic & Rehabilitation, we believe that humans are strong, resilient, and highly adaptable. Our goal is to empower the individual and give them the treatment, knowledge, skills, and strength necessary to keep their body healthy and actively participating in the activities that they love. Using a holistic approach, we will help you THINK STRONG, MOVE STRONG, and BE STRONG. 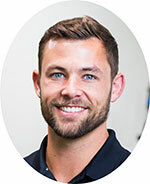 We use movement assessments, manual therapies, pain education, and corrective exercise, to treat and correct the problem rather than the symptom alone. We believe that the chiropractic adjustment is a powerful tool that should be used in conjunction with other therapeutic interventions. We incorporate these interventions into a client-centered treatment plan unique to your needs. 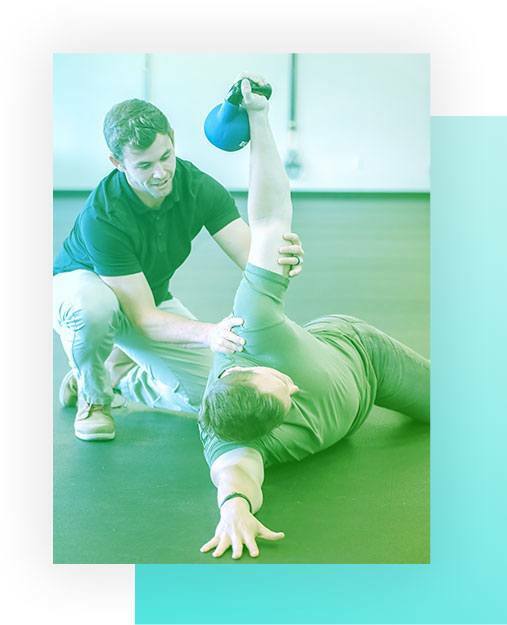 Our emphasis will be placed on relieving pain in order to create a window of opportunity to train your body to move in patterns that will prevent pain from returning. Your initial appointment typically lasts about an hour. The doctor will perform an evaluation to gather information about your current condition and past medical history, perform a physical exam, and provide treatment. Most clients will receive treatment on their first visit. This may include chiropractic manipulation, soft tissue mobilization, muscle stretching, corrective exercise. Our past injuries, health related issues, experiences, and expectations are major contributors to our current health and well being and can help guide the course of care for optimal results. Following your initial exam we will continue treatment specific to the problem incorporating the therapeutic interventions necessary to get you back to doing the things you love. Are you ready to MoveStrong, ThinkStrong, and BeStrong?